Product prices and availability are accurate as of 2019-04-19 18:15:22 UTC and are subject to change. Any price and availability information displayed on http://www.amazon.com/ at the time of purchase will apply to the purchase of this product. 2-piece set. 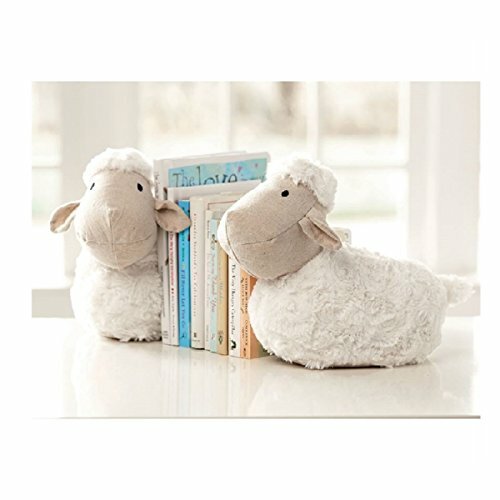 Weighted lamb bookends feature linen faces and textured white swirl minky "wool." Arrives with silver foil gift tag with grosgrain bow. 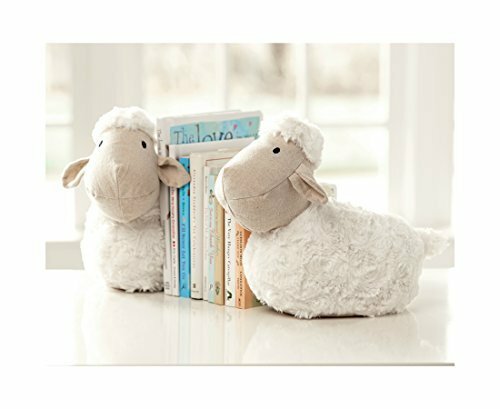 Weighted lamb bookends feature linen faces and textured white swirl minky "wool." Arrives with silver foil gift tag with grosgrain bow. Measure 8.5" x 12.5".